Home monitoring in 720P HD. Crystal clear video is only one of the benefits to HD. Colors are more vibrant, detail is more crisp - you even get 16:9 widescreen video. You wouldn't stare at a wall all day - so why should your camera? Our indoor cameras feature full pan and tilt for full looky-loo action. Now your cat isn't the only one who can see in the dark. 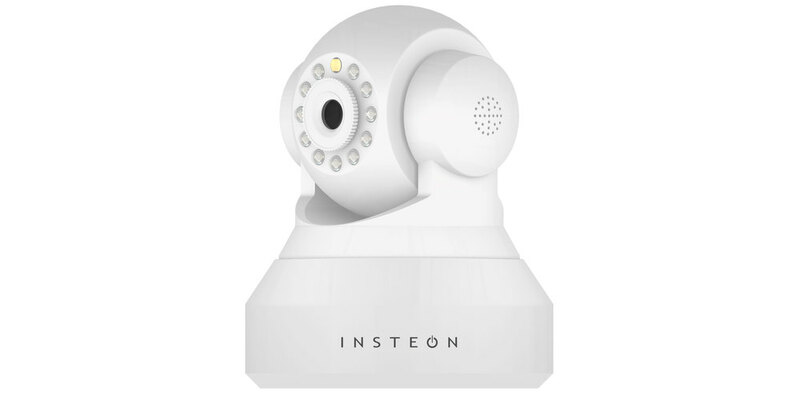 Insteon WiFi Cameras feature a ring of darkness-illuminating infrared LEDs. 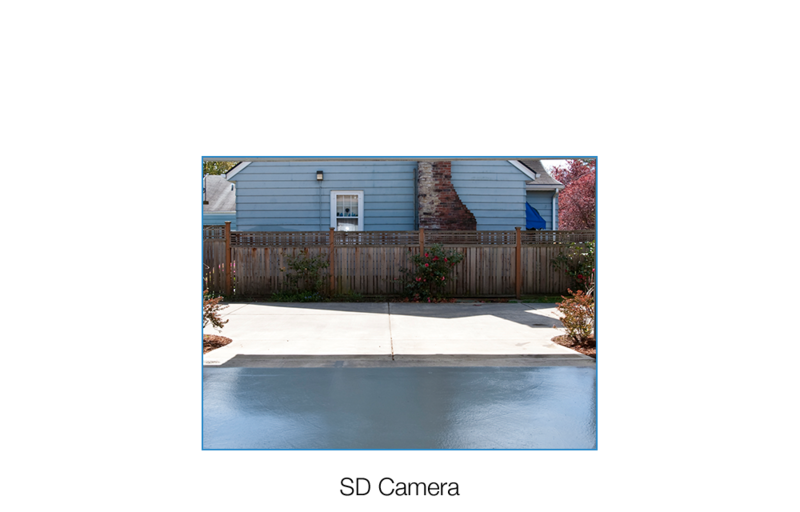 It's impossible to keep an eye on your entire home if your camera is fixed looking at just one spot. 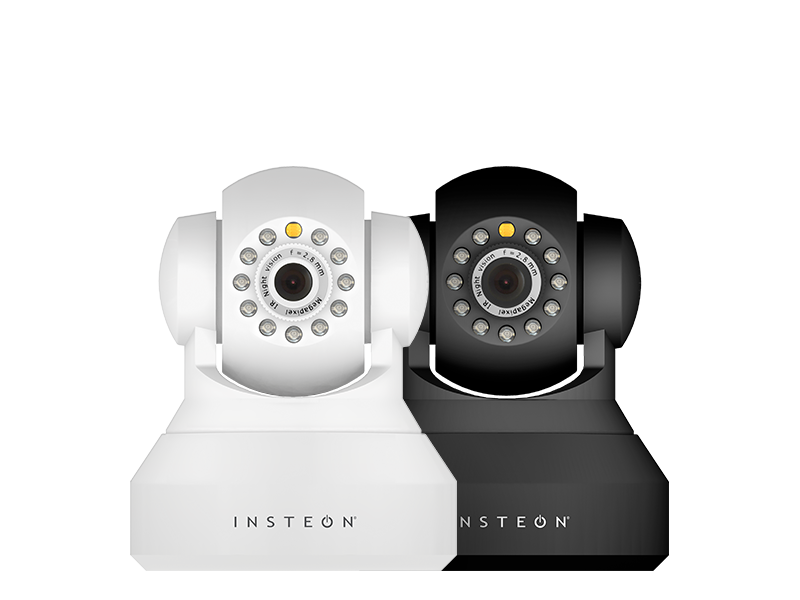 Insteon HD Cameras can pan and tilt a full 300º and 120º, respectively, meaning that you'll be able to handle surveillance of large rooms with ease. 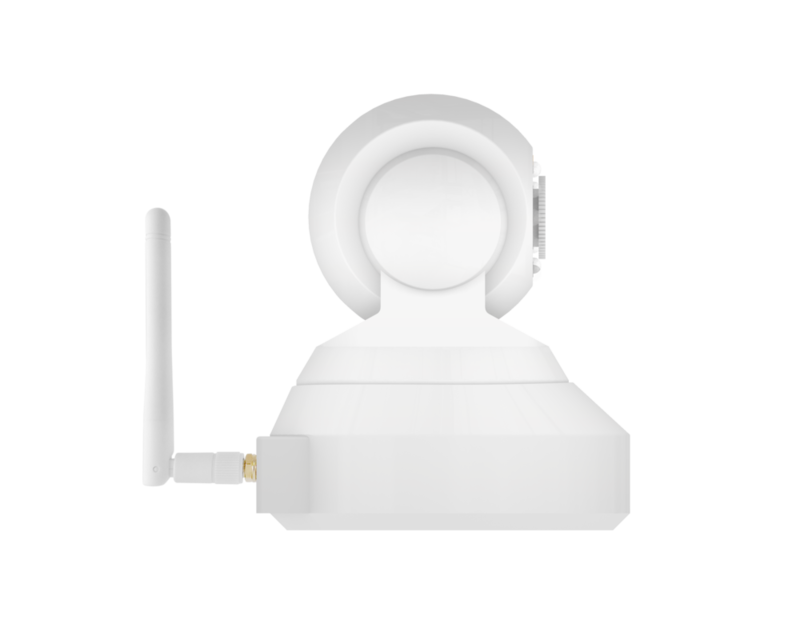 And with pan and tilt support from your mobile device, you don't even need to be in the same country to perform you nightly security sweep. The Insteon HD Camera capture beautiful images during the day. But come nightfall, it's your camera's IR LEDs that really get to shine. In pitch black, you will be able to see up to 26ft indoors so you won't have to leave a light on just to keep an eye on the house. The 614,400 pixel difference that you can see. Life is in the details; so why then use a camera that can’t see them? With Insteon HD WiFi Cameras, your home comes alive with detail. Colors are vibrant. Textures are rich. Capturing video at a brilliant 1280 x 720, the HD video sensor in our HD Cameras sees 3x as many pixels as standard definition cameras. Fancy specs are one thing. In this case, a picture really is worth 1000 words. 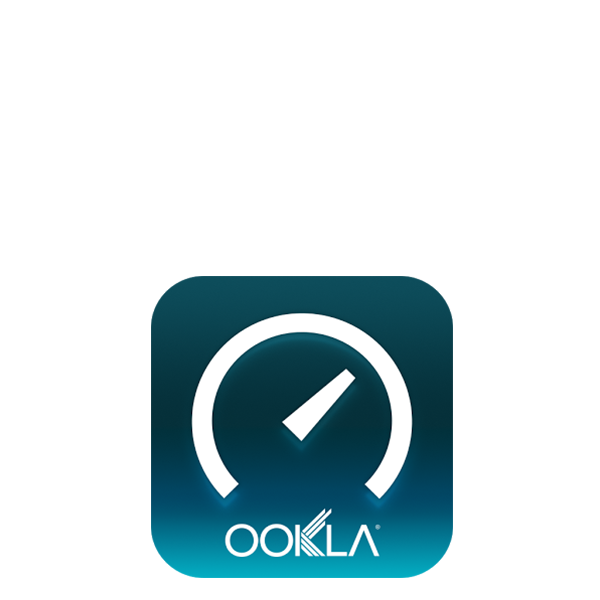 With high-definition video that is 3x sharper than standard-definition, you should take a moment to ensure that your internet connection is fast enough to handle the increased video size. We recommend 0.5Mbps upload for each camera you wish to view from outside your home. 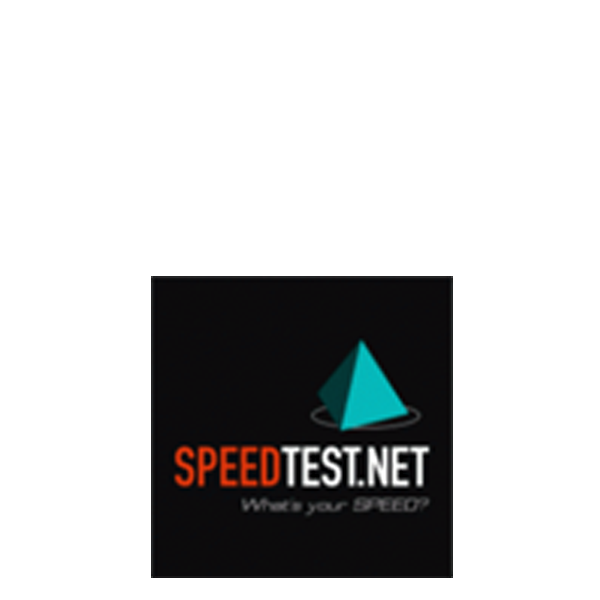 We also recommend you run the test from your mobile device on your cell network and any WiFi networks that you plan to use to view your HD camera. Those networks should provide at least 0.5Mbps download speed. The right camera for the right job.